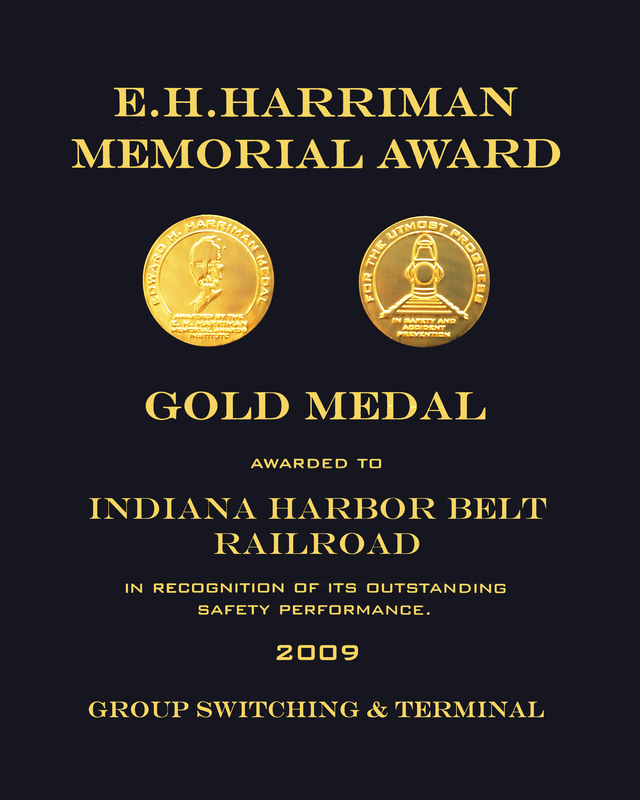 On July 23, 2000 the first of 30 newly modified open top coil cars was added to the Indiana Harbor Belt Railroads present fleet of 302 cars. Ten cars are currently in service and the additional 20 should be completed by year-end. The IHB is modifying the cars in-house with new troughs for use by its customers in hot band coil steel loading. Steel mills such as ISPAT Inland Inc., LTV Steel, Beta Steel, Acme Steel and Bethlehem Steel ship the coiled steel to manufactures who use it predominantly for steel pipe used in pipe lines, as well as other commercial applications. John Szamatowicz, Manager Marketing and Industrial Development, says, "We view this addition to our fleet as a necessary tool to better serve our customers needs."